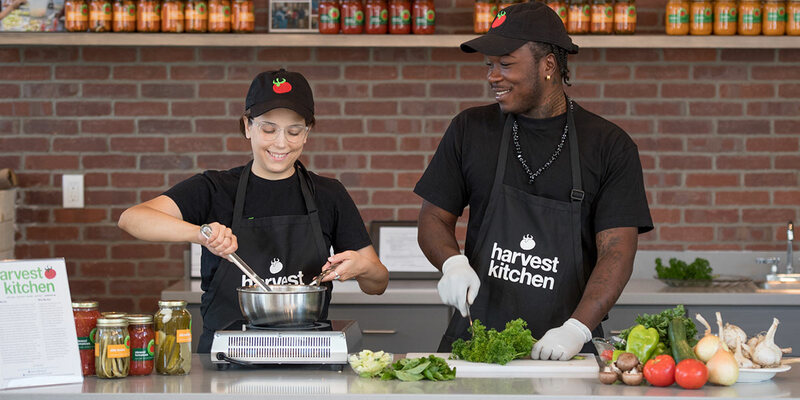 We are a culinary job training program for youth ages 16–19 involved with the RI Department of Children, Youth, and Families (DCYF). 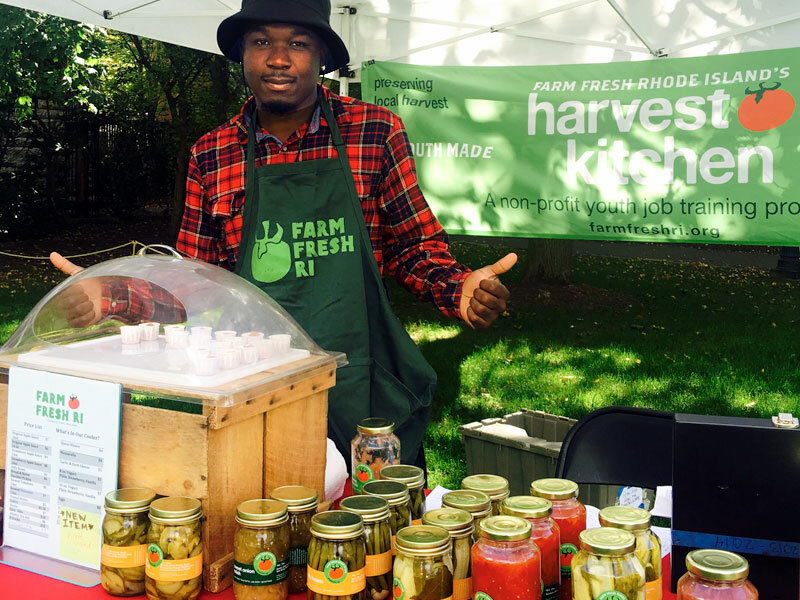 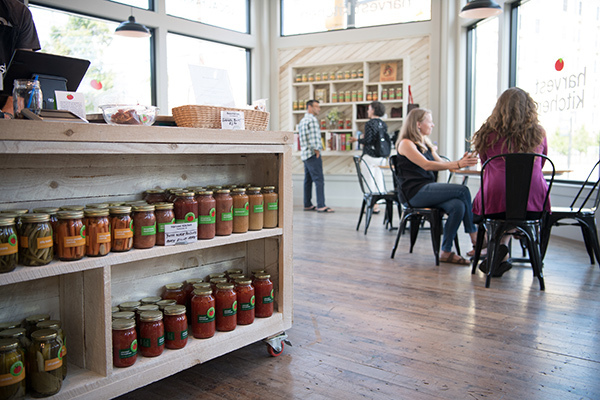 Trainees work to create value-added products using ingredients sourced from local farms, and get hands-on retail experience selling their goods at farmers markets and working in our Local Foods Café in downtown Pawtucket. 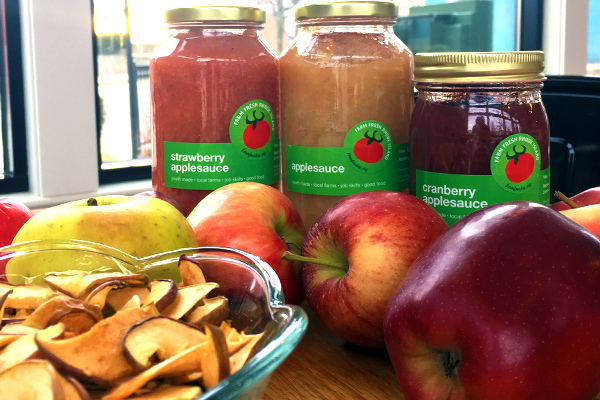 Enjoy our line of seasonal youth-made products! 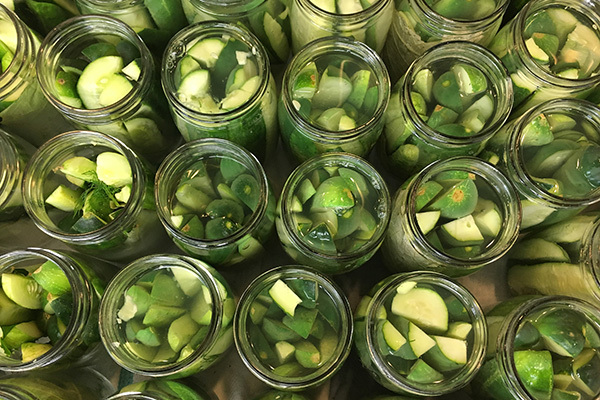 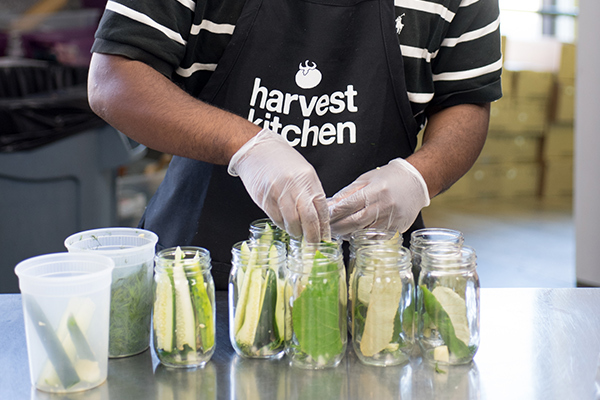 Take a look at our training program and local food processing kitchen in action — where youth transform the local harvest, and the local harvest transforms them.